NIGHT WATCH SECURITY SERVICES LTD is committed to creating a culture in which diversity and equality of opportunity are promoted actively and in which unlawful discrimination is not tolerated.  NIGHT WATCH SECURITY SERVICES LTD recognizes the real business benefits of having a diverse community of staff and to this end, is working towards building and maintaining an environment which values diversity. all staff should have equal access to opportunities for personal, professional or academic development and career, progression and promotion opportunities wherever possible. The Managing Director is responsible for ensuring the strategic development, implementation and review of the Equality and Diversity Policy and progress on the implementation across the organization. NIGHT WATCH SECURITY SERVICES LTD will take seriously any instances of non-adherence to the Equality and Diversity policy by staff. Any instances of non-adherence will be investigated and where appropriate will be considered under the relevant disciplinary policy.